Elam & Burke is delighted to welcome Mallam Prior as a summer associate. Mr. 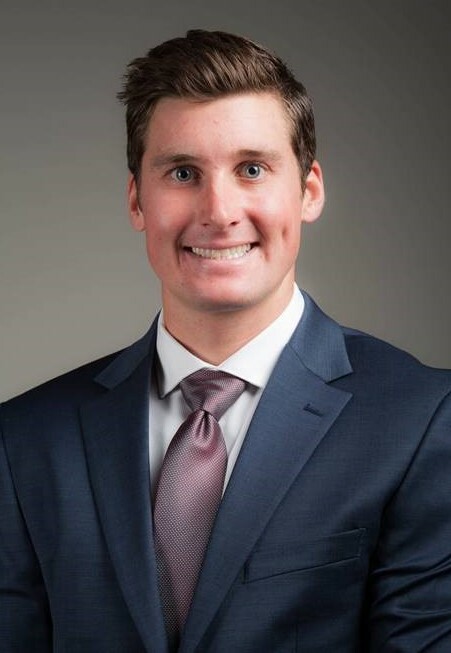 Prior comes to the firm following his second year at the College of Law at the University of Idaho. He is a member of the Idaho Law Review and has been accepted to the Business Law Emphasis program with a focus in enterprise organization. Mr. Prior is a native of Idaho and holds a bachelor’s degree in Neuroscience from Westminster College.